Acquired Immune Deficiency Syndrome, popularly known as AIDS, is a condition triggered by Human Immunodeficiency Virus (HIV). HIV slows down the immunity system of our body and then subsequently, makes its incapable of fighting off foreign microorganisms. The last stage of HIV is known as AIDS. Apart from AIDS, an HIV positive individual could be a victim to many infections and cancers. Currently, HIV/AIDS has been declared a global threat and governments across the world are taking measures to create awareness about it and safeguard its citizens against the threat of this lethal condition. You will be shocked to know that many famous personalities from various genres have fallen prey to HIV/AIDS. There are many famous celebs who died of aids, famous hollywood actors, actresses, black actors, musicians, writers and sports stars etc. It has taken many talented lives than you can really imagine! 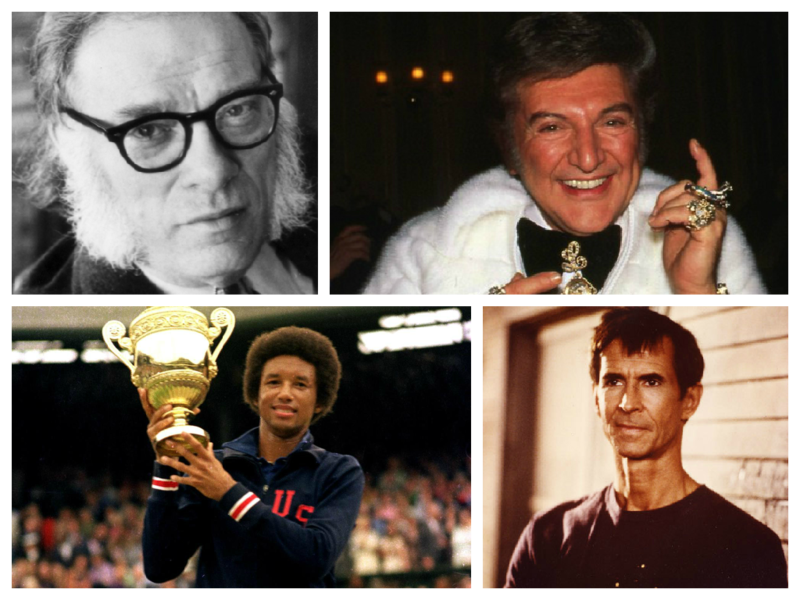 Let’s take a look at those famous people, who died of AIDS or its related complications. The protagonist in many of the romantic comedies released in the era of 1950s and 60s, Hudson’s HIV/AIDS condition was diagnosed only in 1984. The speculations related to his condition was that he contracted HIV due to contaminated blood which was taken during his heart bypass when he was regularly receiving blood transfusions. Within the few months of his diagnosis, he started looking gaunt and rumour mills were buzzed that he had liver cancer. He died on October 2, 1986, in sleep due to the complications caused by his AIDS. 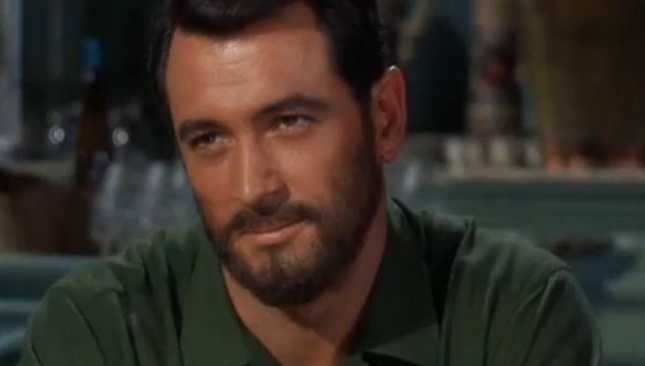 His death was a setback for his co-star and friend Elizabeth Taylor. It affected her to such a great deal that until her death in 2011, she was actively involved in raising fund for AIDS research. 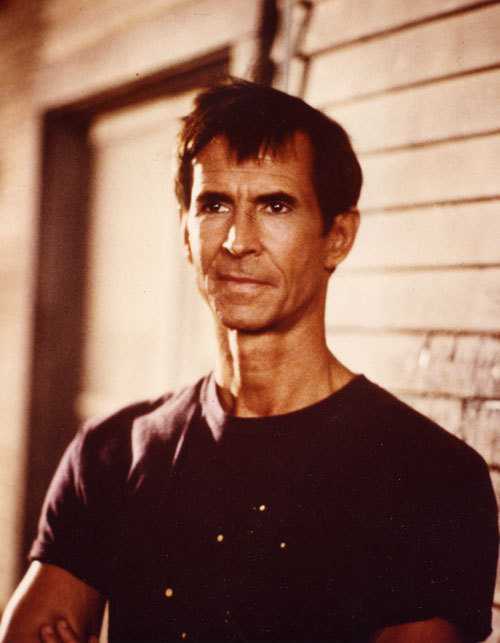 Anthony Perkins who is still remembered for his role as Norman Bates in ‘Psycho’ was also a victim of AIDS. Due to AIDS-related complications, he breathed his last on SEptember 12, 1992. How he contracted HIV was never revealed by his family; his condition was kept strictly private and it was made public hardly a few days before his death. Rumour mills suggested that Perkins had had multiple affairs with the male stars in Hollywood. He was 60-year old when he succumbed to AIDS. 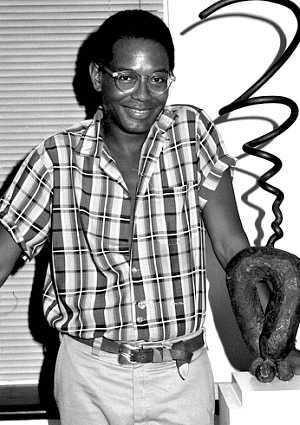 One of the celebrated African-American designer, Willi Smith, died of AIDS when he was just 39-year old. Smith was a homosexual and he was clearly open about it in the public. Due to AIDS, he had contracted pneumonia and shigella that led to his death on April 17, 1990. A perfectionist at his work, Smith is still remembered as the father of ‘street couture’. Reports suggested that even Smith wasn’t aware about his condition and only a few days before his death, a blood test indicated that he was an AIDS patient. Best known for his popular science fiction books, Isaac’s condition (HIV/AIDS) was a clandestine affair. It was revealed only after ten years of his death in his autobiography ‘ It’s Been a Good Life ‘. 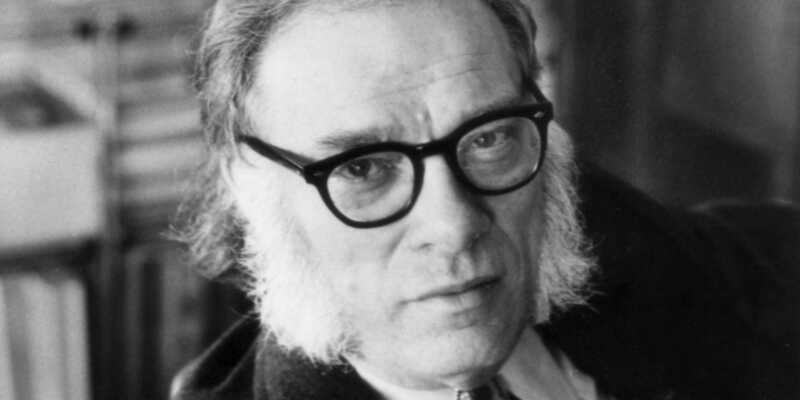 His second wife Janet Asimov, who edited the book, decided along with Isaac’s daughter to reveal the truth. The book was published in 2002. Isaac contracted the fatal disease after an infected donor’s blood was transfused during his bypass surgery in the year 1983. 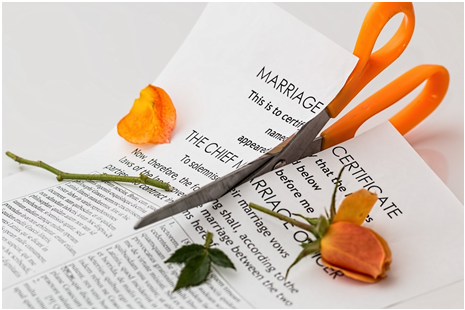 His doctors had persuaded his wife not to reveal his condition to the world. He had died on April 6, 1992. 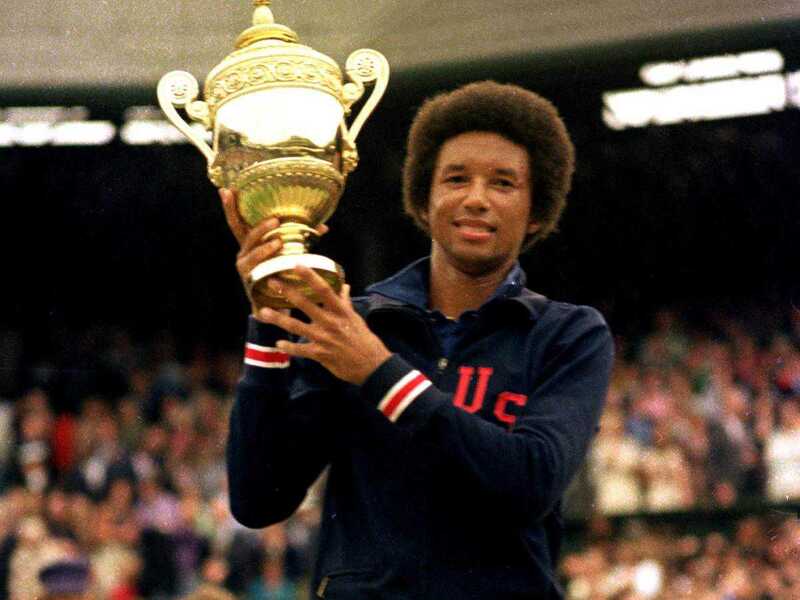 Arthur Ashe is one of famous sports star who died of AIDS. A winner of three Grand Slams, Ashe was one of the most successful players the United States of America had ever seen in 1960s. He was a heart patient and had already gone through two rounds of surgery. After five years of his second surgery, his AIDS was diagnosed. His condition was an outcome of the infected blood transfusion that he received during the procedure of the second gery. Ashe and his wife decided to keep his condition a closely-guarded secret only until 1992, when Ashe started looking too skinny. The reports of his being an AIDS patients started doing the rounds. On Feb 6, 1993, 49-year old Ashe died due to pneumonia and other AIDS-related complications. 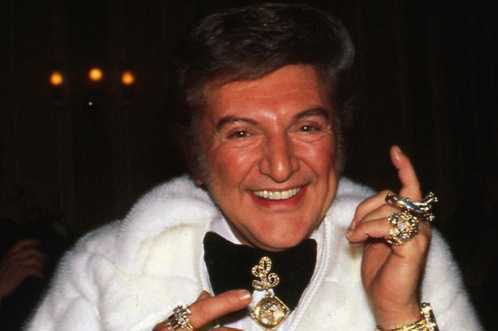 The famous pianist Liberace also succumbed to HIV/AIDS. Rumoured to be a homosexual, it was in 1986 when he was diagnosed with AIDS. He never confirmed the disease; even today his family and friends deny that Liberace was suffering from the lethal disease. In 1987, he was hospitalised due to a suspected anaemia but it was AIDS that took his life. Richardson had won two Oscars for his movie ‘Tom Jones’- Best Picture and Best Director. 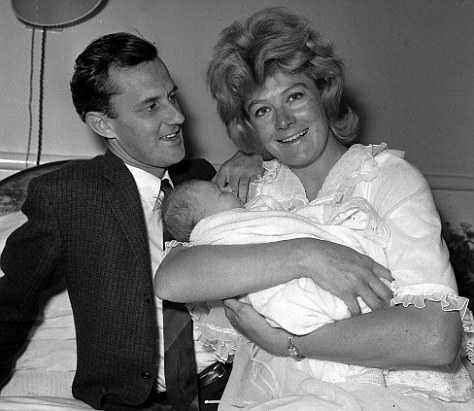 He was married to Vanessa Redgrave, an actress who belonged to one of the oldest film families of all times. Also, Richardson was a bisexual. His affairs with the who’s who of Hollywood were never a secret. He was open about most of this relationships- even if it was with his wife or with Jeanne Moreau. Richardson died of AIDS on November 14, 1991. His last feature film was ‘Blue Sky’ which had won the Best Actress Academy Award. He was 63-year old when he died. His marriage with Vanessa gave two of the most accomplished artists to the English film industry: the late Natasha Richardson and Joely Richardson. We might be incapable of imagining the pain these individuals have gone through in their last moments. But surely we can pray that these souls may rest in peace. These people will always be remembered for their great work and contribution in their respective fields. They have left a mark on history which no disease can ever remove. Thanks for the opinion. We will try to update more celebrities’ list here. 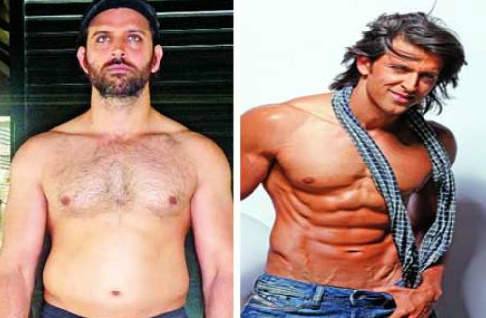 How Hrithik Roshan Came Out from Belly Fat and Made Six Packs?